For over half a century, Dr. Don L. Woodland led the Graduate School of Banking at LSU as the school’s Executive Vice President and Director. After having seen the institution through decades of industry and regulatory changes, technological advancements and over 16,000 graduates, Dr. Woodland retired from his position in 2018. 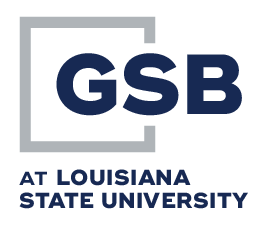 In honor of Dr. Woodland, his leadership, and his years of dedicated service, the GSB board officially dedicated the school office to him and renamed it Woodland Hall at the GSB Fall board meeting in New Orleans on October 12, 2018. 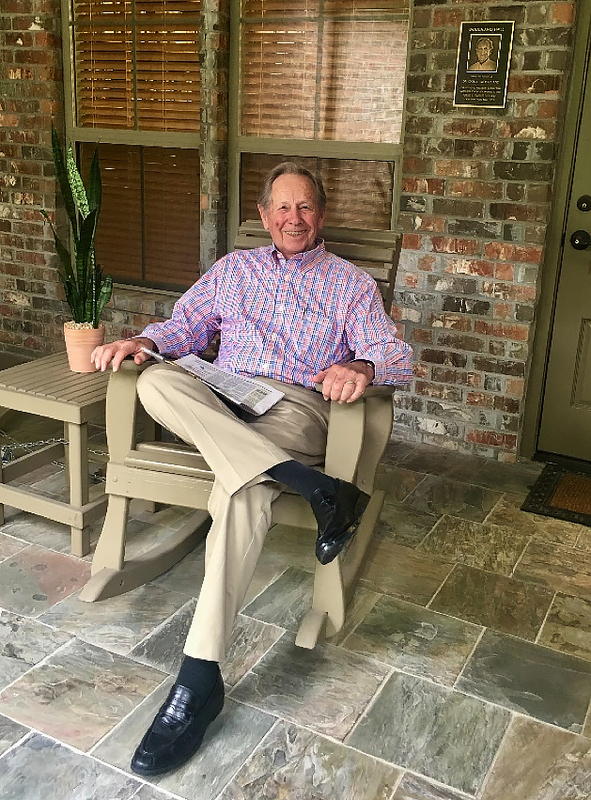 Additionally, the 2018 graduating class donated $750.00 towards a dedication plaque which reads: Woodland Hall – named in honor of Dr. Don L. Woodland, Executive Vice President & Director, Graduate School of Banking at LSU for his 52 years of dedicated leadership from 1966 – 2018. A framed photo of the building and dedication was presented to Dr. Woodland at Antoine’s in New Orleans by GSB Chairman, Bob Taylor. As GSBLSU looks forward to the future of our school and our industry, we look back fondly and gratefully on the many years Dr. Woodland spent forging the path to success and educational greatness. His legacy as a leader of the school will forever be upheld.